Boggi Milano is a premium ready to wear popular brand from Italy. It unveiled its stylish and beautiful Autumn Winter collection 2013-14 which blends the past and the current innovation. Boggi is popular and perfect for the Italian formal fashion which blends the formal looks with some twist of cashual wear. 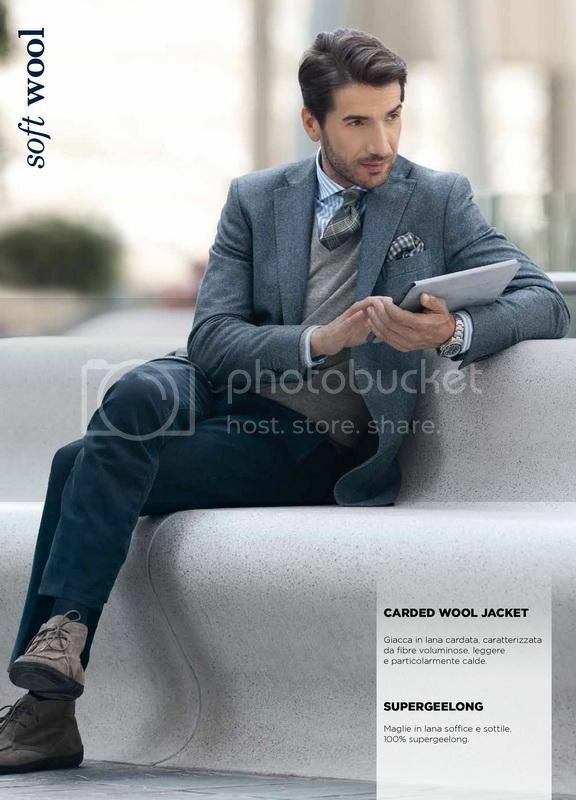 Boggi stocks various high profile, high quality suits, coats, sweaters, jackets shirts ties shoes and socks. Some of the most popular brands include the Worsted wool suit; this is made from one of the finest wool material it comes in different electrifying colors and styles in both the single and double breast, there is also the round style and one with a slit cut at the back. 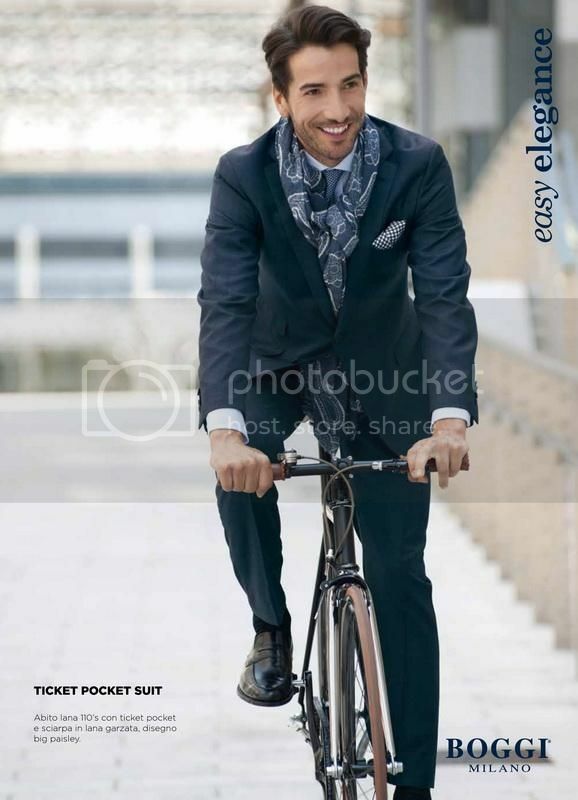 The easy elegance jacket pack suit; is a stylish suit which comes in different patterns, styles and colors, is made of very fine woolen material and has ticket pocket, it matches well with a carded wool scarf. The carded wool jacket; this is another stylish collection of Boggi; it is made of soft high quality woolen fabric and a mixture of fibres. It is light and very warm. It matches well with the super geeing jumpers which are made from fine and soft wool. Other popular designs are, the travel suit, the flannel coat, the patch pocket, carded wool scarf’s, the fantasia jacket, windbreaker jackets, high quality tailored tweed shirts, new classic wool jacket, beautiful woolen sweaters and many other quality products. 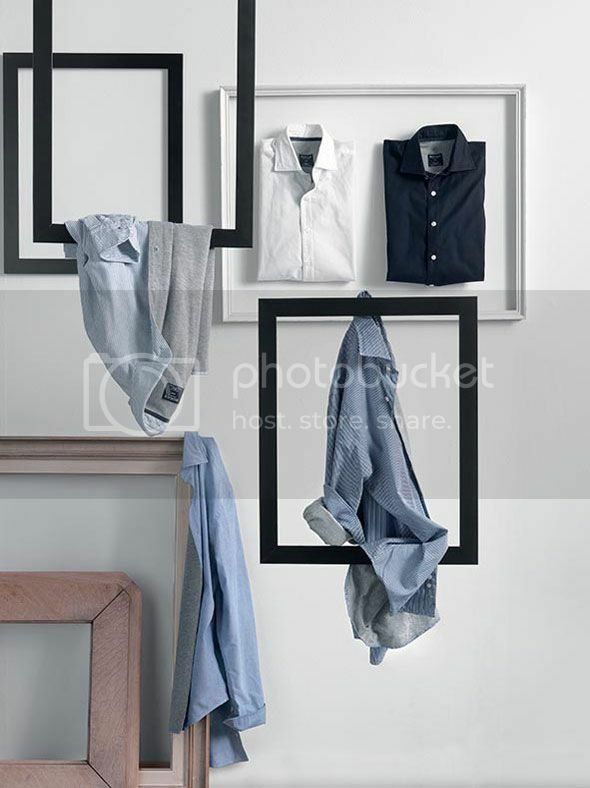 All these clothes are of high quality, stylish, elegance and modern. 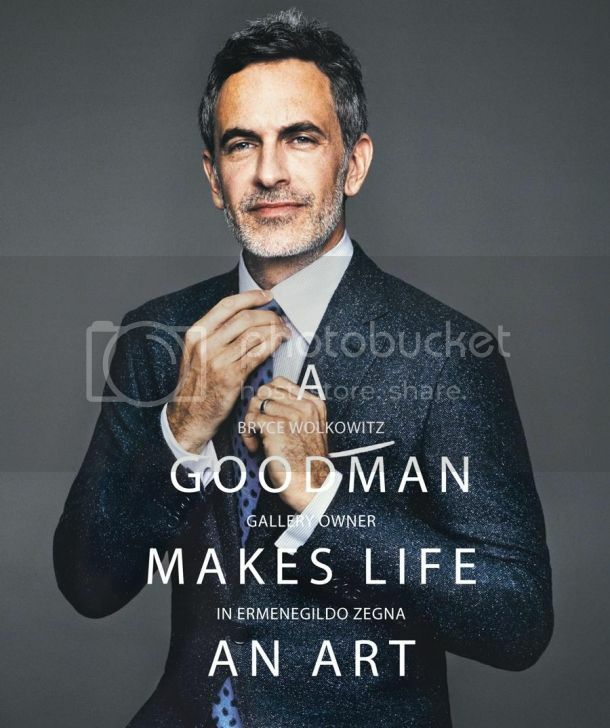 This entry was posted in Brand's Campaigns, Brands, Fashion Brands, Fashion Campaigns, Formal Wear, General, Men's Fashion, Suits & Brogues and tagged BOGGI MILAN’S AUTUMN WINTER 2013-14 COLLECTION. Bergdorf Goodman is a luxury goods department store on Fifth Avenue, New York. 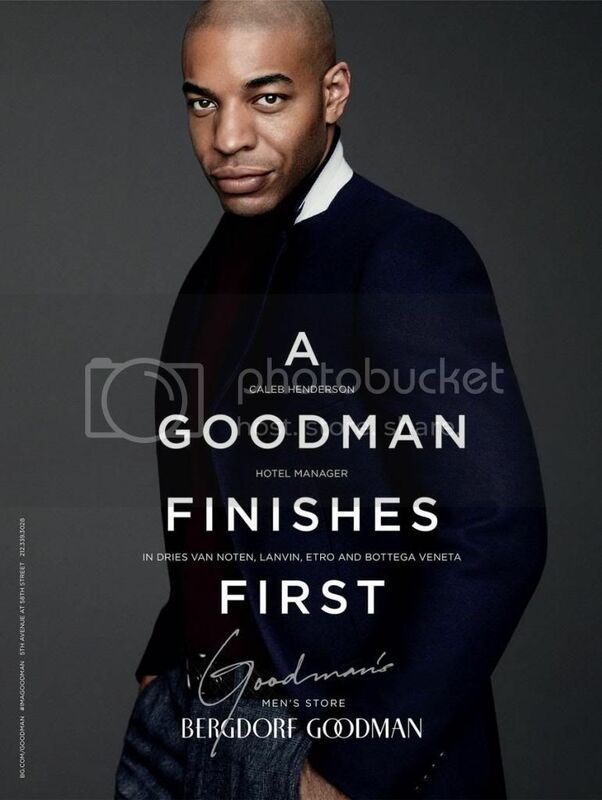 The store unveiled an amazing campaign known as “I am good man” which features the wearing of prestigious brands. In their collections are various prestigious brands of jackets, suits, shirts, ties, shoes and belts. The suits are all designer of very high quality original woolen fabric and linen. The suites are available in two button-hole, three button-holes, single breast, double breast, two piece and three piece. The suits are beautifully matched with plain and checked high quality shirts. They also stock high quality designer jackets which are in different styles, colors and designs. They are made of quality woolen fabric and are available in knee long style and shorter ones. Leather jackets are also available in different designs and styles. They also stock high quality designer shoes which are made of high quality leather and are very beautifully handcrafted. Different designs of high quality ties are also available. These are plain, checked, stripped and dotted ones. They also come in different styles and are made of high quality wool, linen and silk materials. The ties are available in different colors and look elegant and stylish when matched with the available suits and shirts. 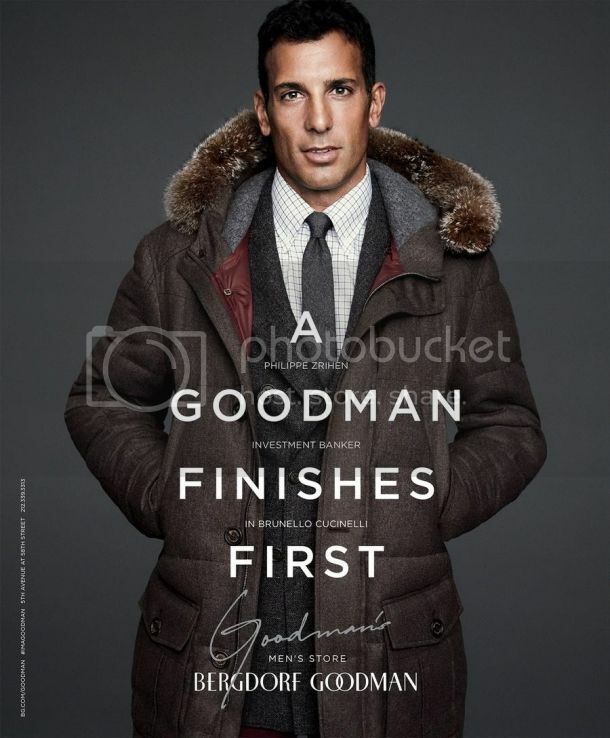 Besides men clothes, Bergdort Goodman also stocks a very wide variety of high quality designer women clothes. They are available in various styles, designs and colors. They also stock, women shoes bags and necklaces. 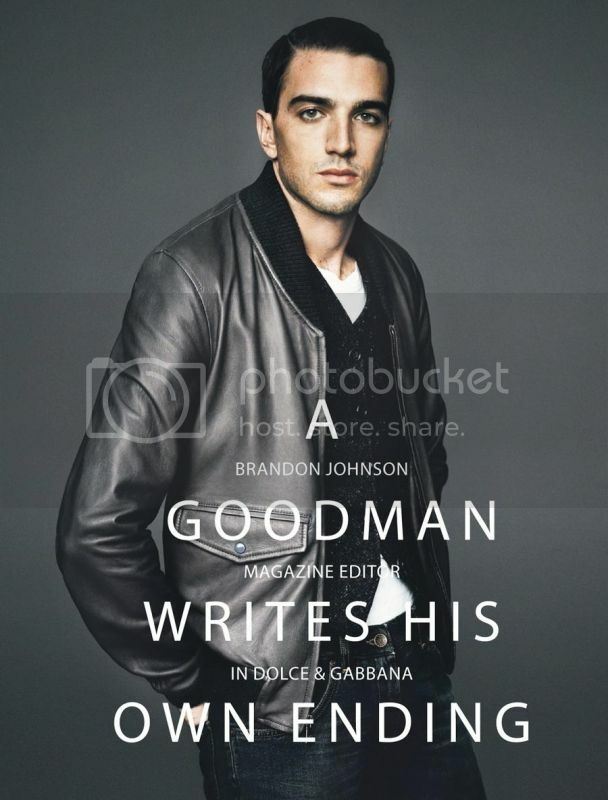 This entry was posted in Brand's Campaigns, Brands, Fashion Brands, Fashion Campaigns, Formal Wear, General, Men's Fashion, Suits & Brogues and tagged “I’M A GOOD MAN” CAMPAIGN 2013, BERGDORF GOODMAN, Etro and Bottega Veneta, Lanvin, Mr. Brandon Johnson in Dolce & Gabbana, Mr. Bryce Wolkowitz in Ermenegildo Zegna, Mr. Caleb Henderson in Dries Van Noten, Mr. Philippe Zrihen in Brunello Cucinelli.